After cleaning, simply apply to leather as a conditioner. 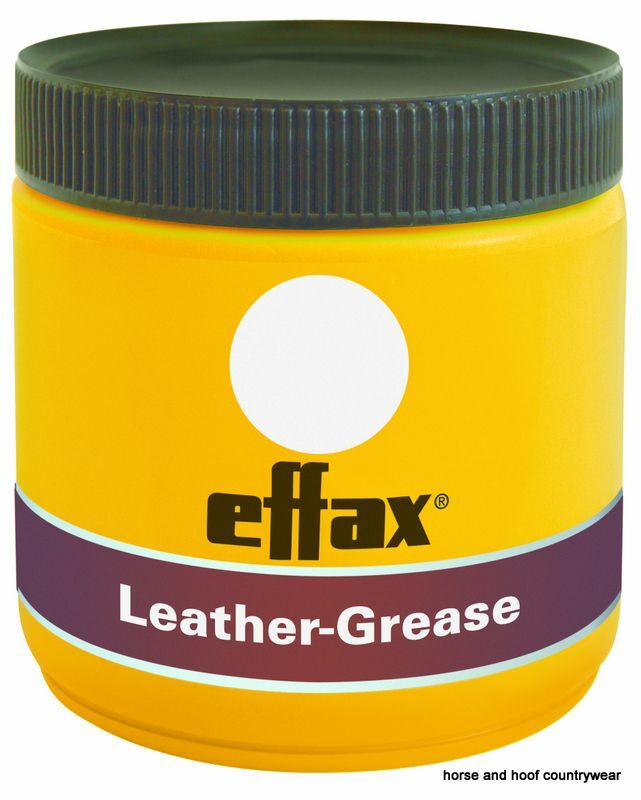 Natural raw ingredients replenish lost grease. Contains 500 ML.